Today I met a nice gentlemen named Andre’ from France. 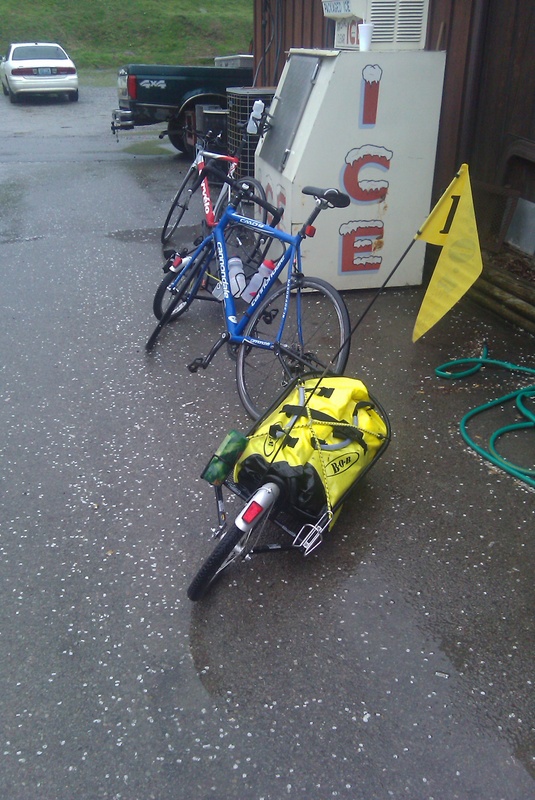 He and his wife were biking across the United States along the Transamerica Trail. 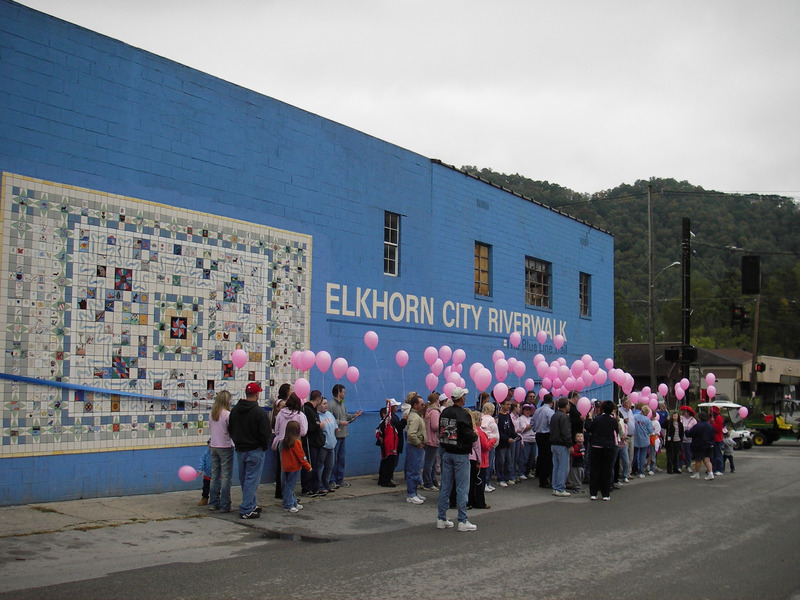 Th ey had stayed at the Breaks Interstate Park and made it into Elkhorn City about 11:00 a.m. Every year I talk to numerous bicyclists who come through Elkhorn City along the trail. My conversation with Andre’ was insightful for two reasons. 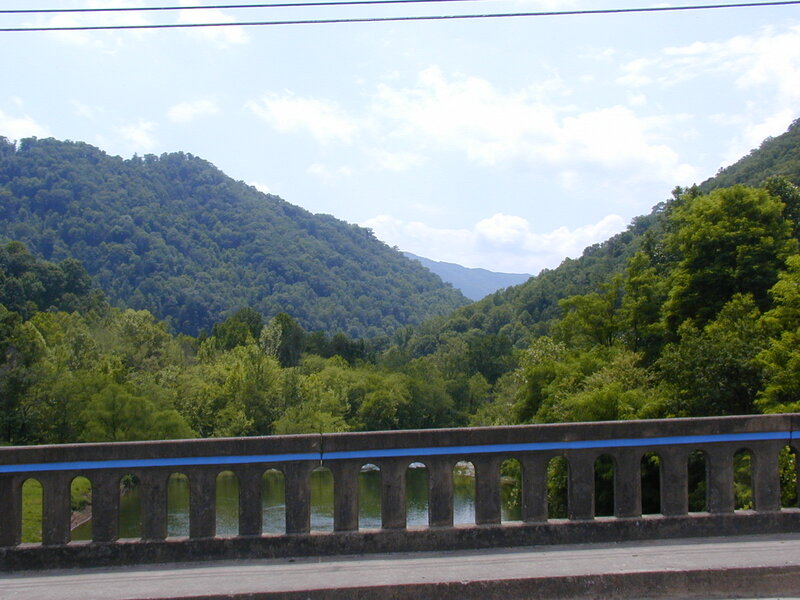 One, I enjoy talking to and meeting new people, especially form other countries, and two, Andre’ could not figure out why the TransAmerica Trail had good signage all along the route in Virginia, but as soon as he got into Kentucky there where no signs at all showing the route. 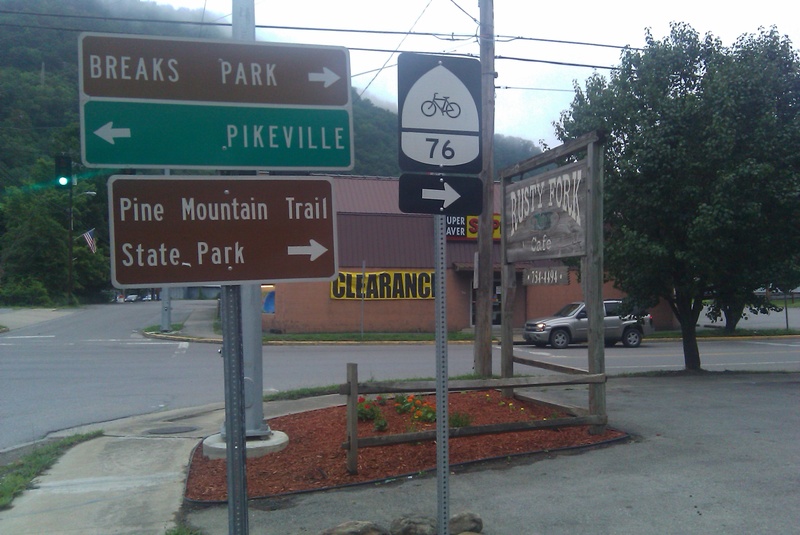 When the trail was first developed, in 1976, there was good signage all along the trial in Eastern Kentucky. I can remember seeing the signs and I also remember bicyclists staying in the basement of the Elkhorn City Church of Christ. This brought home to me the fact that we need to do more work to develop our adventure tourism infastructure in Kentucky. 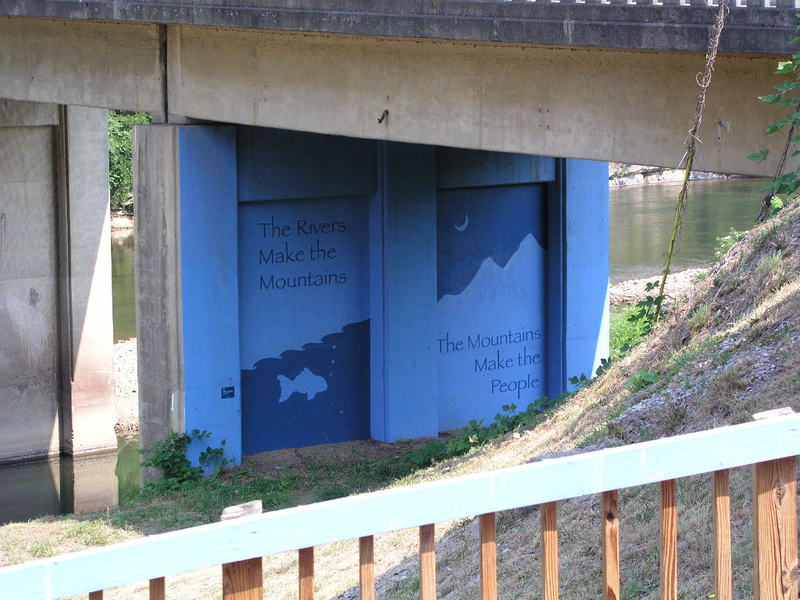 Replacing the signs along the Kentucky section of the Transamerica Trail makes good sense. It is the type of project that adds value to our tourism infastruture and would not be expensive to complete. Governor Beasher has made a big push for adventure tourism, it seems to me that replaces the signs along the Transamerica Trail is a no brainer. If you feel the same way contact the Kentucky Transportation Cabinet and let them know we need to put up signs for our tourist who use the Transamerica Trail.